Anyone who’s dealt with a home entertainment system, network, or even a box full of Christmas lights knows the sheer horror that can be caused from a mess of tangled cords. 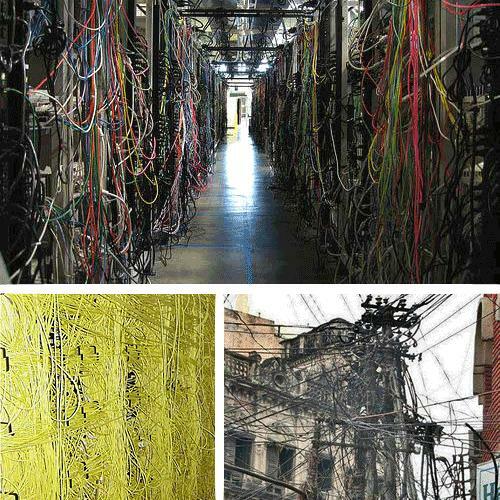 This week’s Weekly Top 10 brings us to the worst cabling nightmares since Rosie O’Donnell switched to Tampax. Dedicated to the hair-pulling trauma of IT Professionals everywhere, here’s the list.